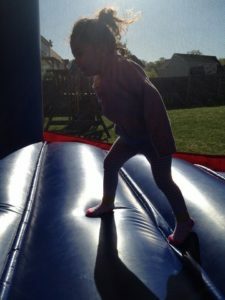 When you throw a bounce house party, children can invite multiple friends and be entertained for hours. 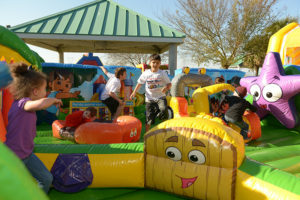 Since all kids seem to gravitate toward bounce houses, your child is sure to expect a full house on party day! 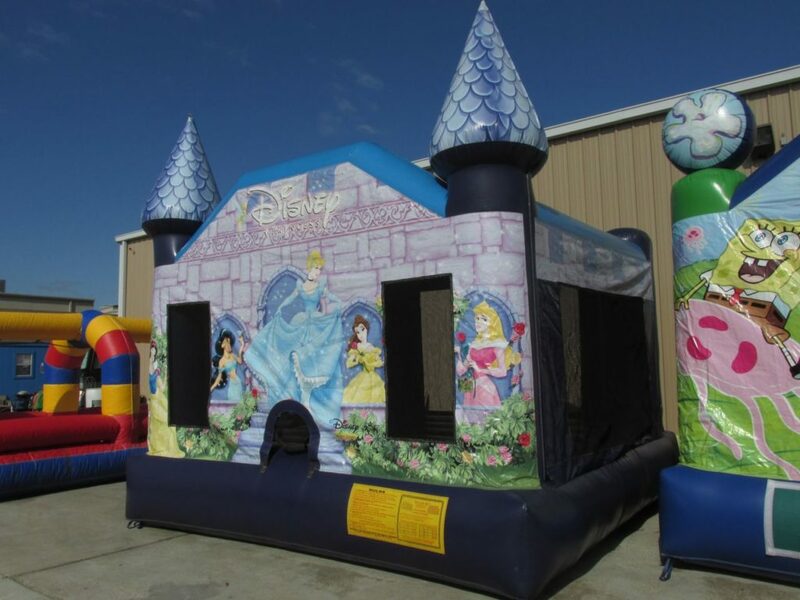 The next time you need to rent a bounce house, or any other kind of inflatable, contact your local inflatable experts at Space Walk!